Please be aware that PowerShell 3 cannot be used on Exchange 2010. The SolidCP Auto Upgrade script needs to be run from your SolidCP Enterprise Server. The script assumes that your SolidCP Portal Server is also installed on the same server as your Enterprise Server. You MUST ensure that you are able to access the UNC share on each remote server that forms part of your deployment BEFORE running the script. There is an option to run the test to make sure your SolidCP Enterprise Server can reach the UNC Path on each server listed in your SolidCP Enterprise Server Database. The script MUST be run from your SolidCP Enterprise Server and it MUST have FULL UNC access to all of the servers that form part of your SolidCP deployment. Once you download the file from the link above you will need to right click on the file and go to properties, then click the Unblock button at the bottom (as the file has come from another computer). The script will load and you will be presented with a menu, we would recommend running option 3 from the menu first as this will test to make sure the Enterprise Server is able to access all of the servers in the database via their UNC path. Once that test has passed you can then choose Option 1 to upgrade all of your servers to the latest Stable version of SolidCP or Option 2 to upgrade all of your servers to the latest BETA version of SolidCP. The SolidCP Enterprise Server will be backed up along with the Database. Once this is complete it will upgrade your SolidCP Enterprise Server and Database as well as adding the additional keys into your web.config file for any new features. Then the SolidCP Portal will be backed up. Once this is complete it will upgrade your SolidCP Portal and add any additional keys into your web.config file for any new features. The script will read through the database on the SolidCP Enterprise Server and all servers that form part of your deployment will be updated. 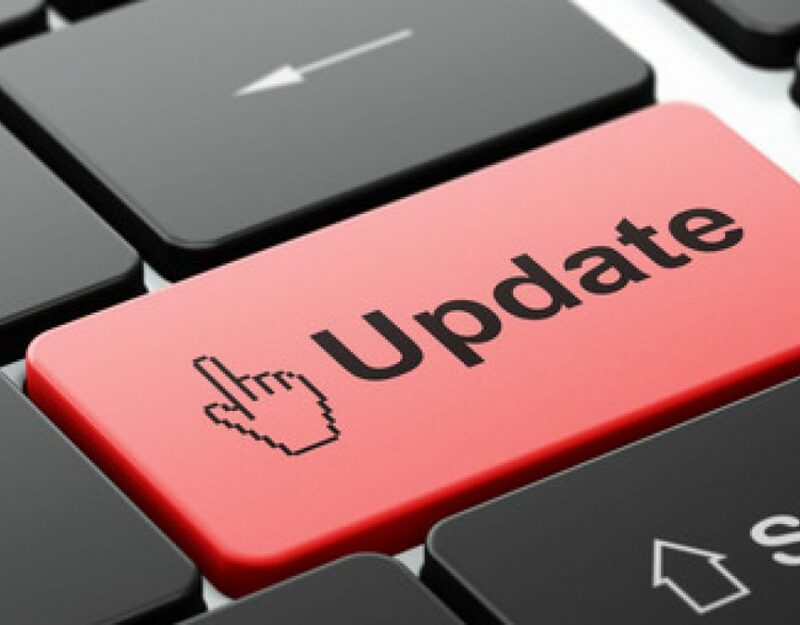 Each SolidCP Server will be backed up and the SolidCP server will be upgraded and any new keys will be added into the web.config for the server, then it will move onto the next SolidCP server in the database and repeat the backup and upgrade process until all servers have been updated. The backups will be held on the Enterprise Server in the C:\Program Files (x86)\SolidCP Installer\Manual Updates directory. The script can be used as an easy way to test a BETA release on your deployment, if things do not work as expected you can run the script again to revert back to the latest stable release. If things did not go as expected you can use the files from the backup to restore each server individually to a state before running the upgrade script. Don't forget you can also restore the database to the previous version as well. More than 10 years of experience with Windows High Availability and Microsoft Exchange. Owner and Operator of 3 Data Centres in the UK with our latest facility being Tier 4+. Active contributor to various Open Source projects including SolidCP and osTicket.